Across Earth's great nations of islands, countrysides and remote hill-tops, we are given a message of a home built of stone. 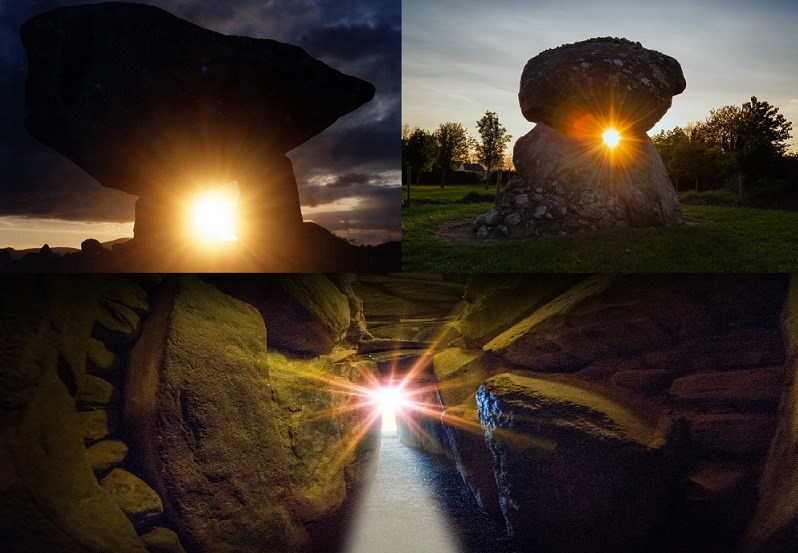 Commonly referred to as a Dolmen, these stone shelters still remain quite simply put- a mystery in history. Many are built with a solar orientation that is also combined with acoustics. Often from these desolate areas we are handed down oral traditions of paranormal activity..voices of the gods. 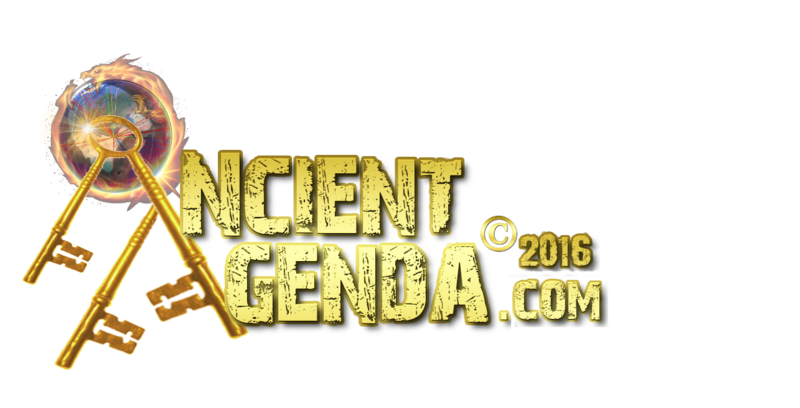 Many mythologies include angry gods, to demons, giants and given in modern times, extra-terrestrial beings. The acoustic variation has contributed to the myth of angry gods, demons, giants and the EBE theory. 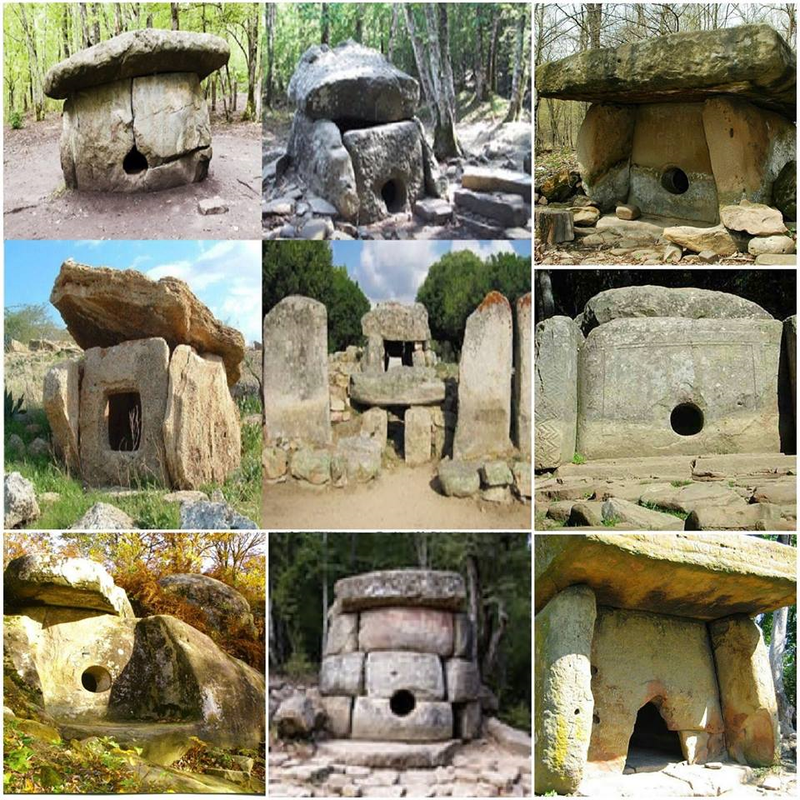 What essentially happens is the varied cardinally aligned Dolmens, on windy days due to angle and increased wind speed, encapsulates the wind lending an eery echo from its 'inner chamber' resounding back down over said area contributing our past elders to not understand the acoustic message of extreme sounds and allow their superstitious minds to create an understandable theory to their primitive times. Through modern science we have now understood the scientific values of these ancient structures, that they are somewhat of a Earth revibratory Tuning Fork. Dolmens create the primal voice of earth..whale sounds. Earth's primal scream. Another of our Grandcestors 'archaic early warning system' contributions in ever lasting stone. Many of these stone throat-boxes have also been documented as a solar calendar using the Equinox/Solstice light marking twice yearly. These unique structures in their distinct build sequence also detail a valuable hidden message. 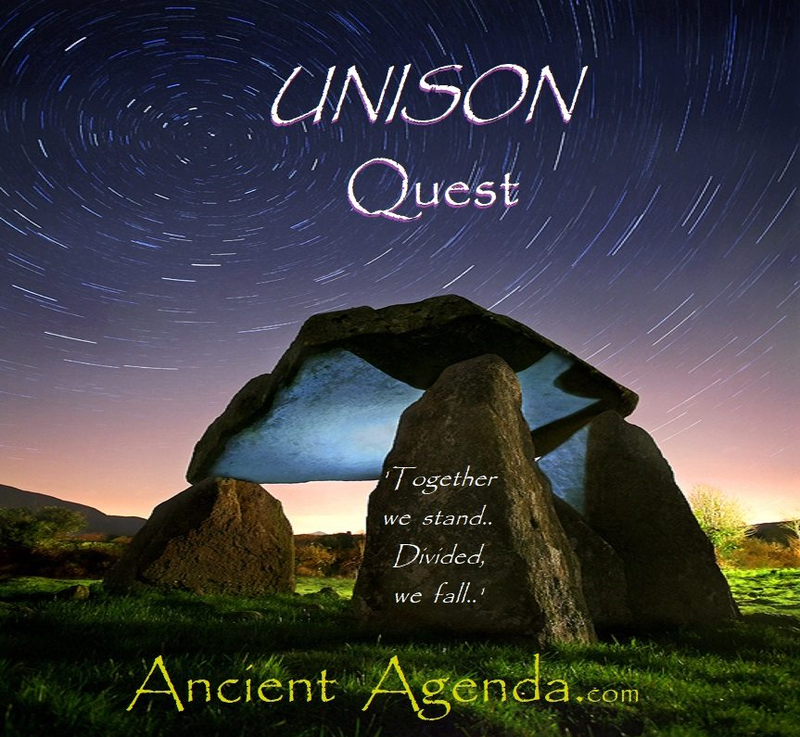 Our Grandcestors Dolmen-dynasty often crafted with a triptych set of three stones stood-upright to support a massive capstone; the 'together we stand, divided we fall' message here can be seen as astronomical. The 3 upright stones are telling us of 'incoming stones' to our home area. However, ultimately the message is ever more detrimental for these messages in stone are revealing; first we will experience incoming objects hitting Earth, but they are carrying/hiding a much bigger object..a capstone. One of epic proportions that will cap-off the event.